American Land & Leisure - Now taking reservations! 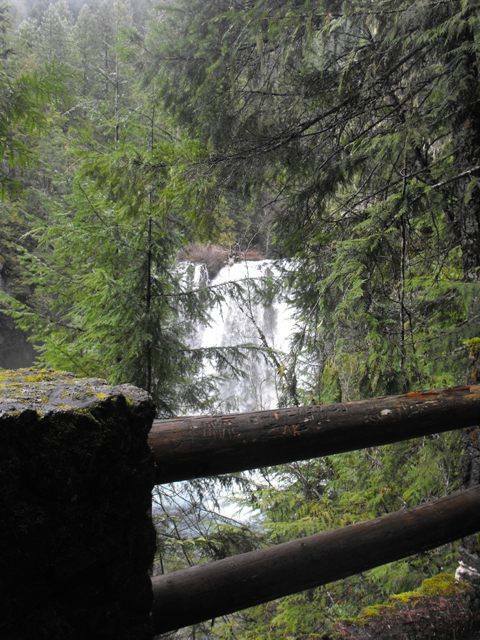 The McKenzie Ranger District of the Willamette National Forest added 3 campgrounds to the reservation pool for 2015. 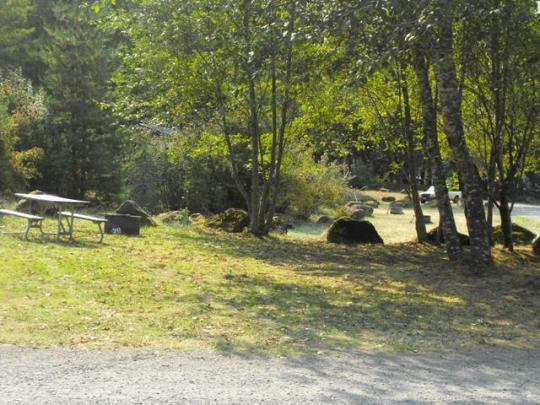 Follow the links below to make your reservations for summer camping. 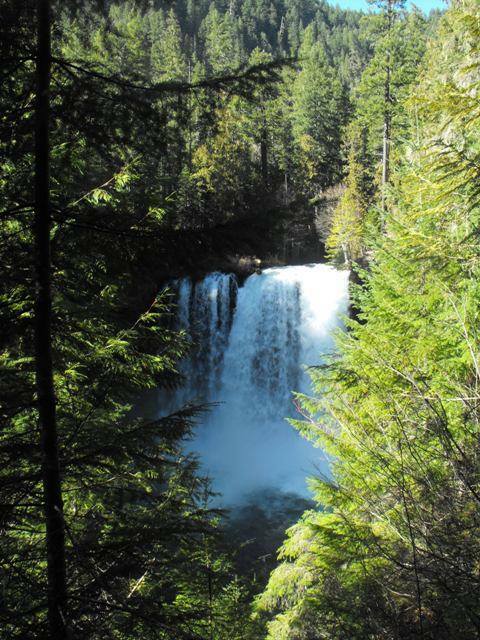 Ice Cap Campground - Between Carmen Reservoir and Koosah Falls, 12 out of the 22 sites are reservable. Ice Cap is generally open from mid-May through mid-September. 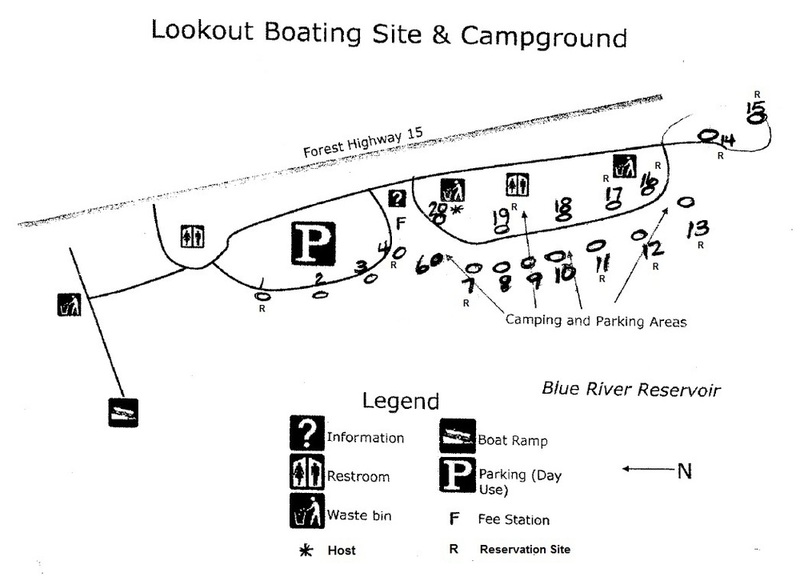 Lookout Campground - On the northeast shore of Blue River Reservoir, Lookout is open year-round and has a boat launch within the campground. 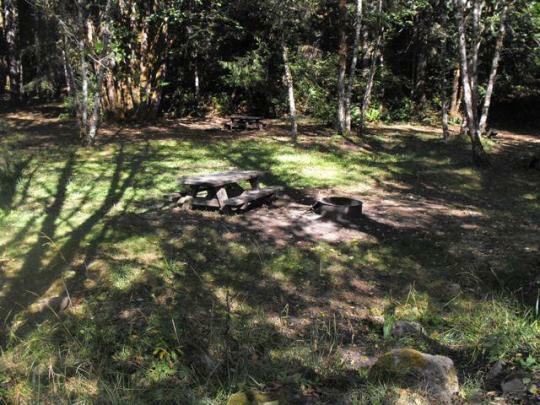 11 of the 20 sites may be reserved at least 4 days in advance. 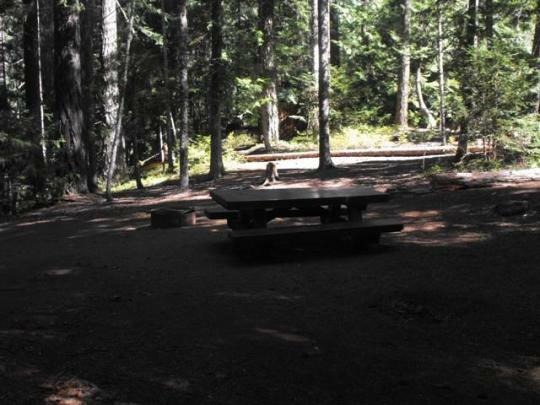 Sites are first-come-first-served outside the busy summer season. 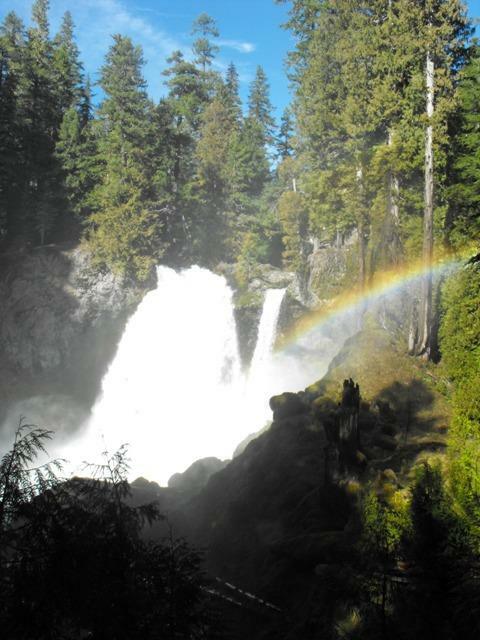 Reservation tip: Several campgrounds across the US are named "Lookout". 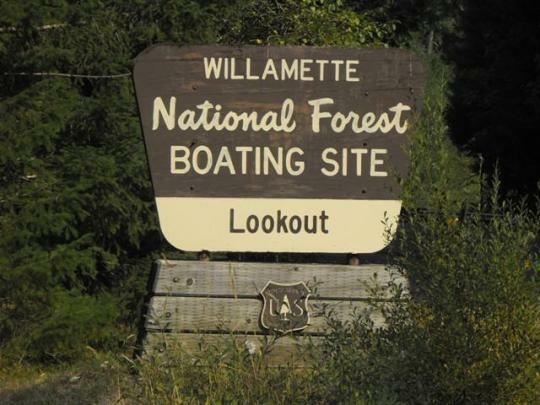 Therefore, be sure you reserve your site at "Lookout Campground and Boat Launch - Willamette, OR"
Cougar Crossing Campground - Cougar Crossing is near the popular Terwilliger Hot Springs. 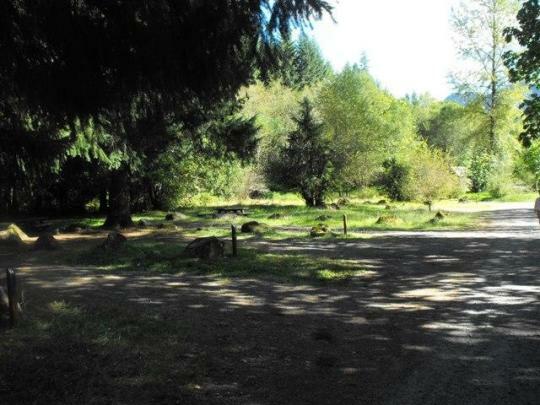 6 of the 12 campsites may be reserved. 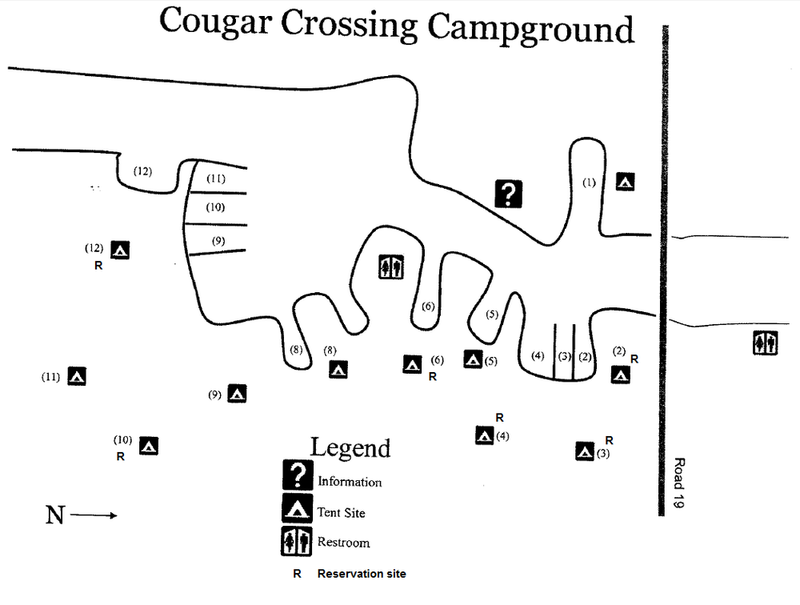 Cougar is also open year-round but sites are first-come-first-served outside the busy summer season.